Teams & Riders - Motorcycle Race, MotoGP, competition | Yamaha Motor Co., Ltd.
Yamaha Motor Co., Ltd. (Tokyo: 7272) is actively engaged in racing efforts all over the world under its three main principles of raising the value of the Yamaha brand, acquiring advanced technologies, and promoting the healthy spread of motorcycle racing. 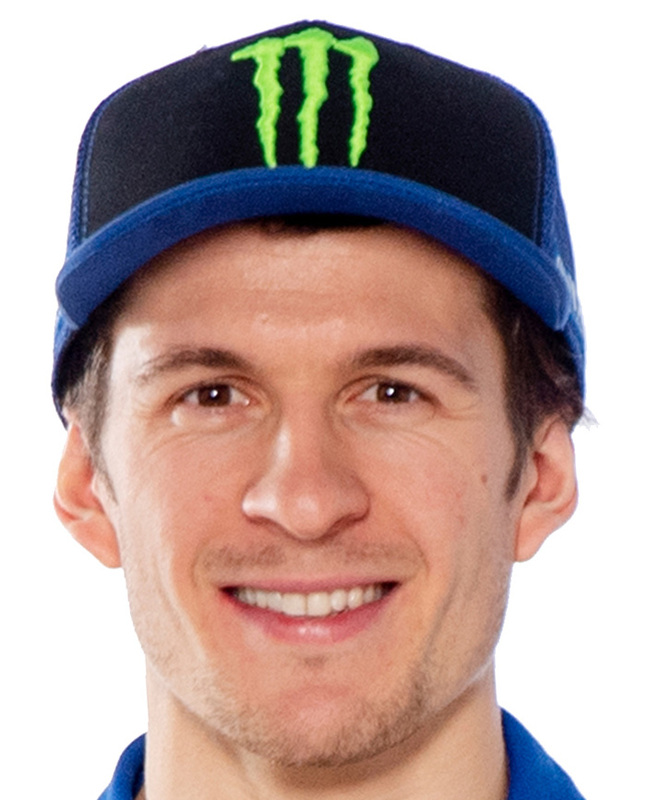 In this year’s MotoGP World Championship, the Monster Energy Yamaha MotoGP factory team will feature Valentino Rossi, who took five podium finishes for 3rd overall in 2018, line up on the grid with teammate Maverick Viñales, who also stood atop the podium five times including one victory on his way to 4th overall, as they lead the charge for Yamaha this season. 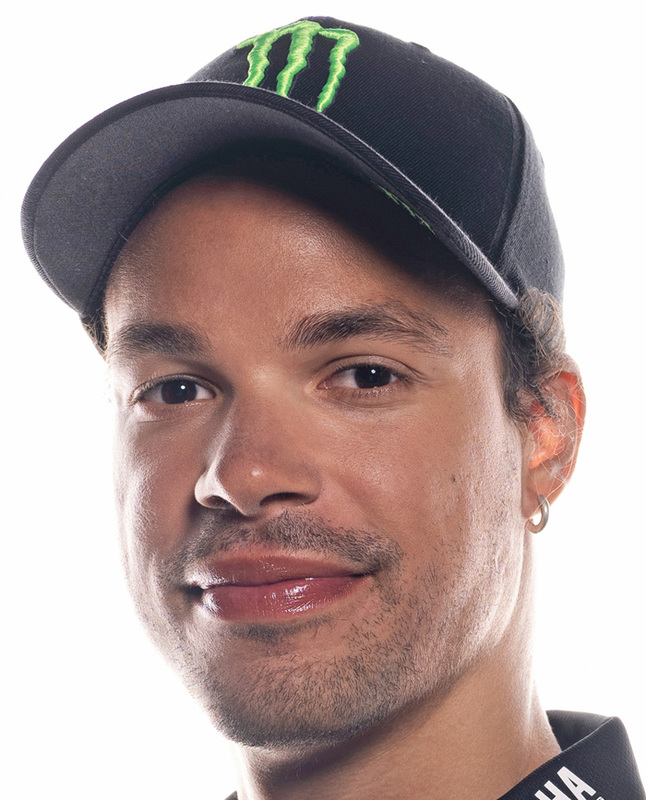 Following the signing of a new partnership contract to become a Yamaha satellite team, the PETRONAS Yamaha Sepang Racing Team will field 2017 Moto2 World Champion Franco Morbidelli, now embarking on his second season in the premier class after finishing 15th and as Rookie of the Year in 2018, and Fabio Quartararo, who ranked 10th overall in Moto2 last season with a career-first win at the Catalunya Grand Prix. With these two teams and four riders all on the YZR-M1, Yamaha will seek to clinch the MotoGP World Championship title. The Pata Yamaha Team will again contest the World Superbike Championship this season with Michael van der Mark and Alex Lowes, who both notched up their first wins in the series last season and also helped bring the Yamaha Factory Racing Team its fourth straight Suzuka 8 Hours win. Also, the new GRT Yamaha Supported Team will welcome Marco Melandri, who finished 5th last season, and 2018 World Supersport Champion Sandro Cortese as he makes the step up to the pinnacle class. These four riders will be aiming to take Yamaha’s first championship victory in the class since 2009 aboard the YZF-R1, which has been further refined through technical collaboration and support with the Yamaha Factory Racing Team in Japan. Finishing 16th overall last season but with a win at the 8 Hours of Slovakia Ring, the YART Yamalube Yamaha Team is already contesting the 2018-2019 Endurance World Championship (EWC) with the YZF-R1. In a solid start to their campaign to win the title, riders Broc Parkes, Marvin Fritz and Niccolò Canepa made a dramatic comeback to take 2nd in the gruelling Bol d'Or 24-hour endurance race that kicked off the season in September 2018. 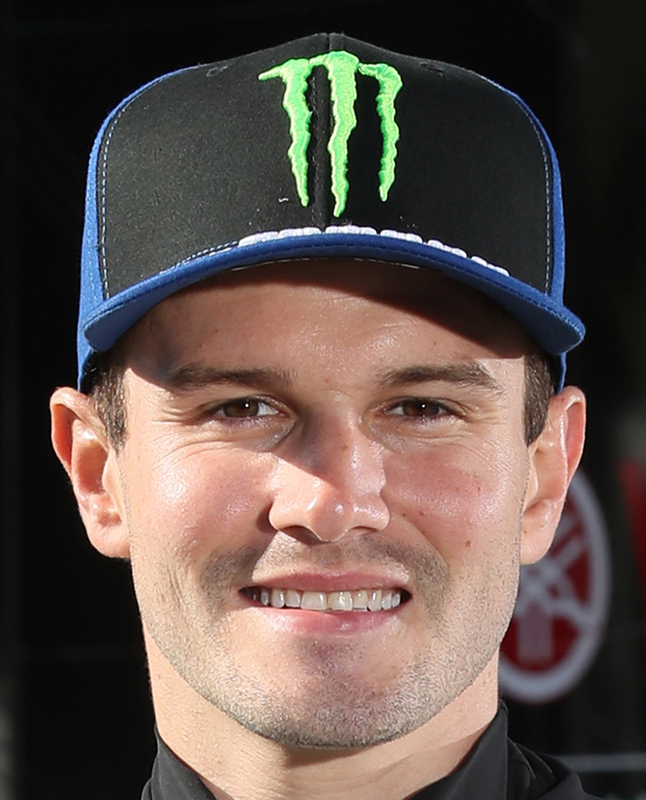 In the premier Superbike class of the MotoAmerica AMA/FIM North American Road Racing Championship, the Monster Energy/Yamalube/Yamaha Factory Racing Team will compete with the YZF-R1 and feature Cameron Beaubier, who clinched his third title last year after taking back-to-back wins in 2015 and 2016, and Garrett Gerloff, who placed 5th last season in his rookie year in the class. The Asia Road Racing Championship (ARRC) will debut ASB1000 this year as its new premier class. Yamaha Racing Team ASEAN will move up to the new class and run the YZF-R1 with riders Yuki Ito, who placed 9th in the SS600 class last season, and EWC regular Broc Parkes. The Yamaha Thailand Racing Team will also move up to the litre-bike class with 2018 SS600 Champion Ratthapong Wilairot and Apiwath Wongthananon, who returns from two years in the ultra-competitive CEV Moto3 Junior World Championship. Yamaha’s goal is to lift the first-ever ASB1000 championship crown and boost its presence in Southeast Asia, where motorsport enjoys a passionate fanbase. The intermediate SS600 and AP250 feeder classes serve an important role in personnel development, and teams run by Yamaha’s subsidiaries will be contesting both. Yamaha has been supporting teams in these classes since 2015, and one of the standouts has been Anupab Sarmoon of the Yamaha Thailand Racing Team. 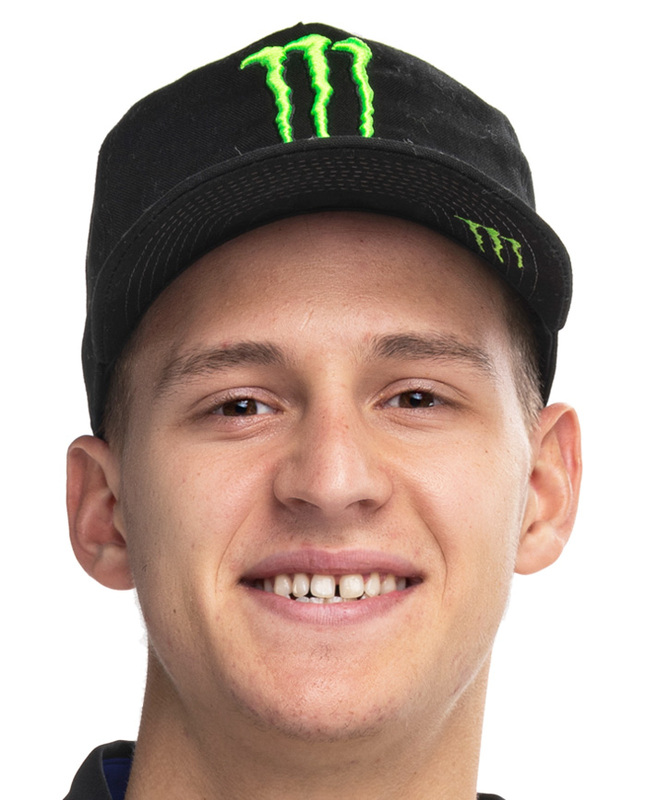 From being a constant frontrunner in the AP250 class to taking consecutive wins at the Suzuka 4 Hours and making wildcard appearances in the All Japan JSB1000 class, he has gained experience and grown as a rider, and will make the switch to the CEV Moto2 European Championship this season. Yamaha will continue its rider support and development efforts to bring talent from the ARRC to the world stage. 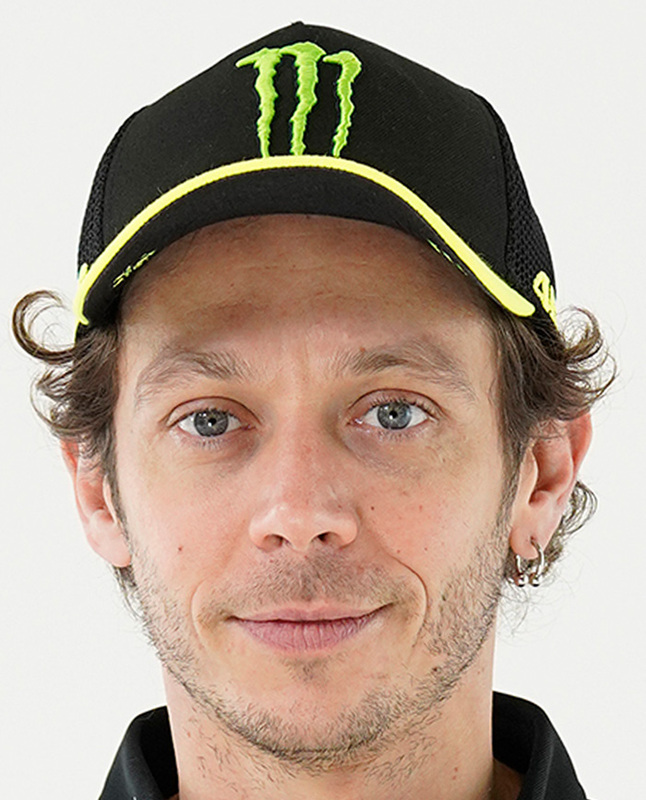 Held in cooperation with Valentino Rossi’s VR46 Riders Academy, the Yamaha VR46 Master Camp rider development programme completed its first three-year agreement begun in 2016, and a new three-year agreement has been finalised to continue the project. Over the next three years, six Master Camps are set to be held in Italy. Over the previous six times the Camp has been held in the past three years, 32 riders from 13 different countries around the world—primarily from Southeast Asia at first—were selected to participate. 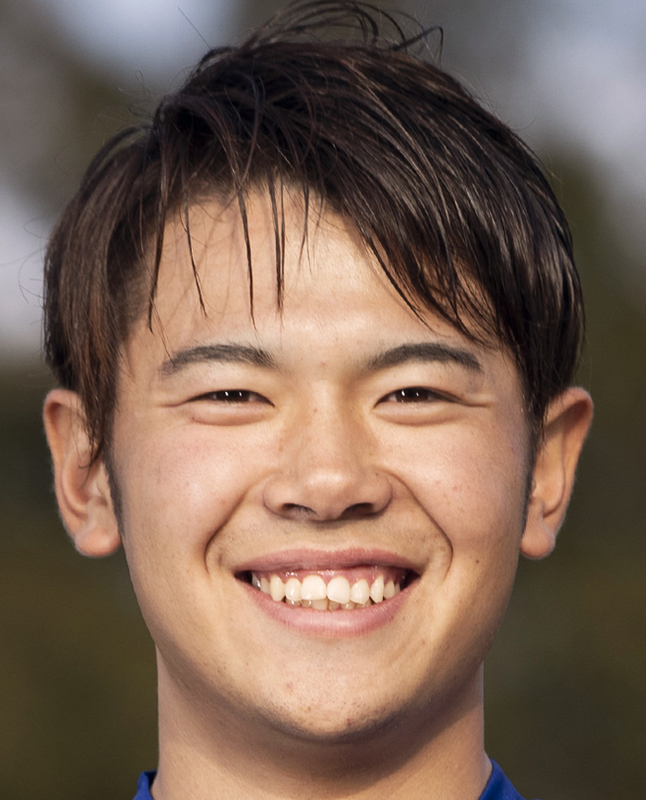 Of those, Wongthananon was chosen to ride in the CEV Moto3 Junior World Championship for two seasons, and Thai rider Keminth Kubo, who showed impressive growth during his time in the ARRC’s SS600 class, will move to the CEV Moto2 European Championship alongside Sarmoon for this season. Indonesian star Galang Hendra Pratama also completed his first full season in the World Supersport 300 Championship last year, claiming a win in the process, and will vie for the title again this season. In these ways, the project is producing riders ready and capable of battling at the world level. This step-up framework will be strengthened and expanded over the next three years from 2019 with the Master Camp at its focal point to find and hone racing talent from around the world. 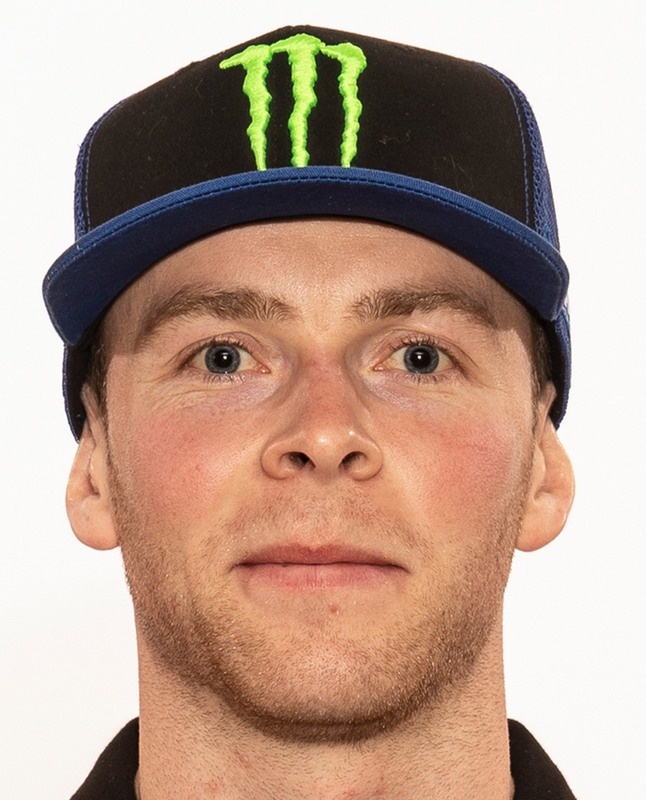 In the Motocross World Championship’s top class of MXGP, the Monster Energy Yamaha Factory MXGP team will aim for the championship victory with factory-spec YZ450FMs ridden by Romain Febvre, who podiumed several times in 2018 to take 6th despite injuries, and Jeremy Seewer, who finished a strong 8th place in his rookie season in the premier class last year. 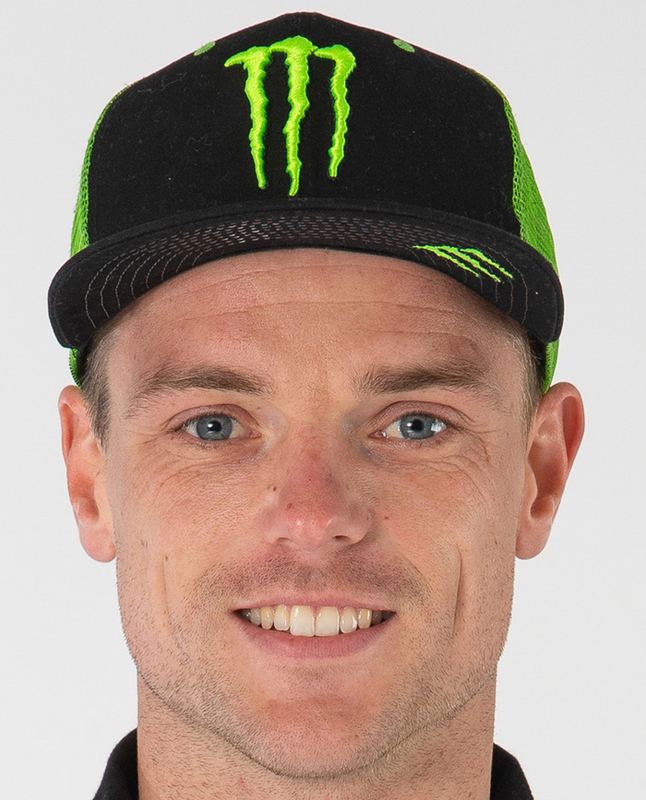 In addition, the Monster Energy Wilvo Yamaha MXGP team will field Arnaud Tonus and Gautier Paulin aboard the YZ450F, while the Monster Energy Kemea Yamaha MX2 team will have Ben Watson and Jago Geerts racing on YZ250F machinery. 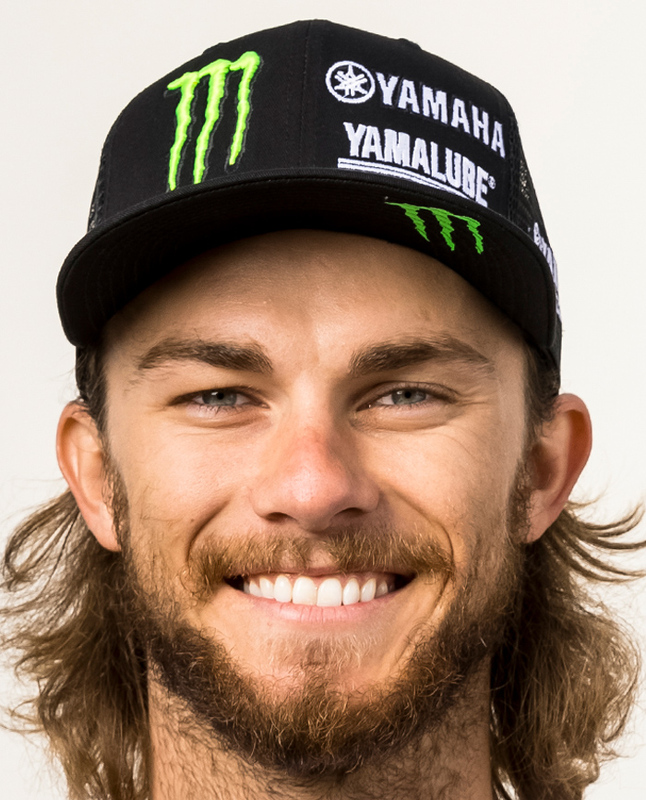 In the AMA Supercross Championship that got underway on January 5, 2019, the Monster Energy/Yamaha Factory Racing Team’s line-up for the premier 450cc class features Justin Barcia and Aaron Plessinger, both riding the YZ450F. 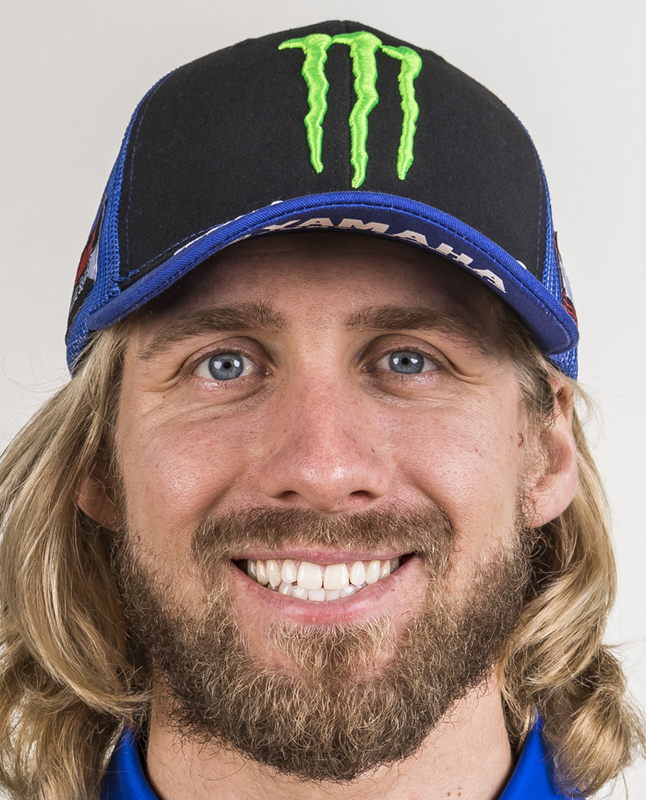 Barcia finished 10th in 450SX in 2018 while Plessinger has stepped up to the top class this season after clinching the 250SX West and 250MX titles last year. 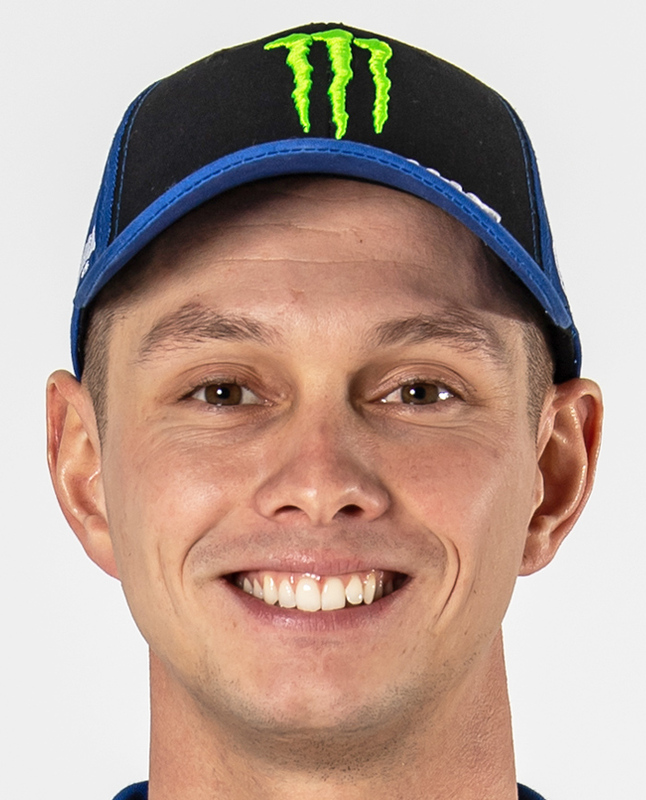 The Monster Energy/Star/Yamaha Racing team is participating in both the East and West Division championships of 250cc Supercross, aiming for their respective titles with the YZ250F. 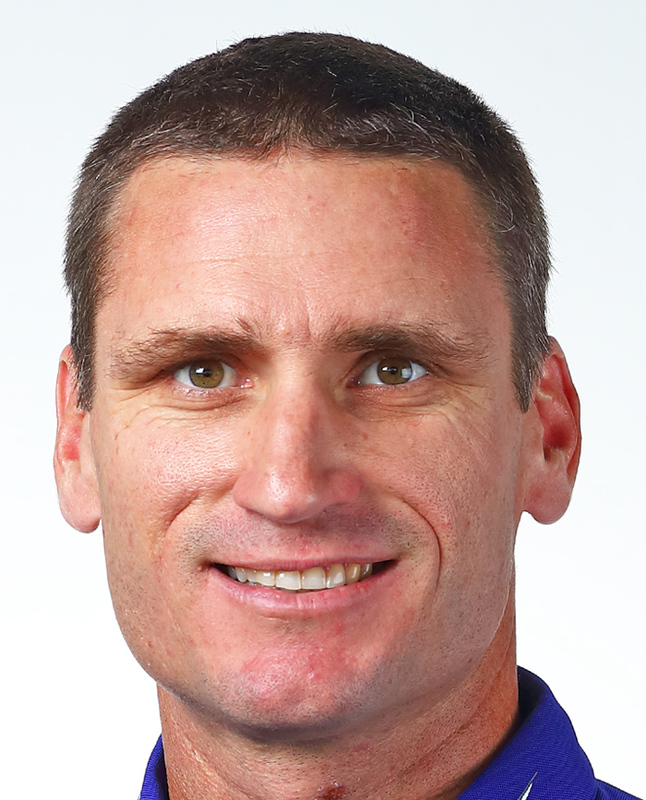 For the AMA Motocross Championship that begins in May, the Monster Energy/Yamaha Factory Racing Team will compete aboard the YZ450F in the pinnacle 450cc class with the same rider line-up of Barcia and Plessinger for the outdoors title challenge. In the 250cc class, the Monster Energy/Star/Yamaha Racing team will campaign on the YZ250F while Japanese motocross star Yusuke Watanabe will also compete in the class again this year. 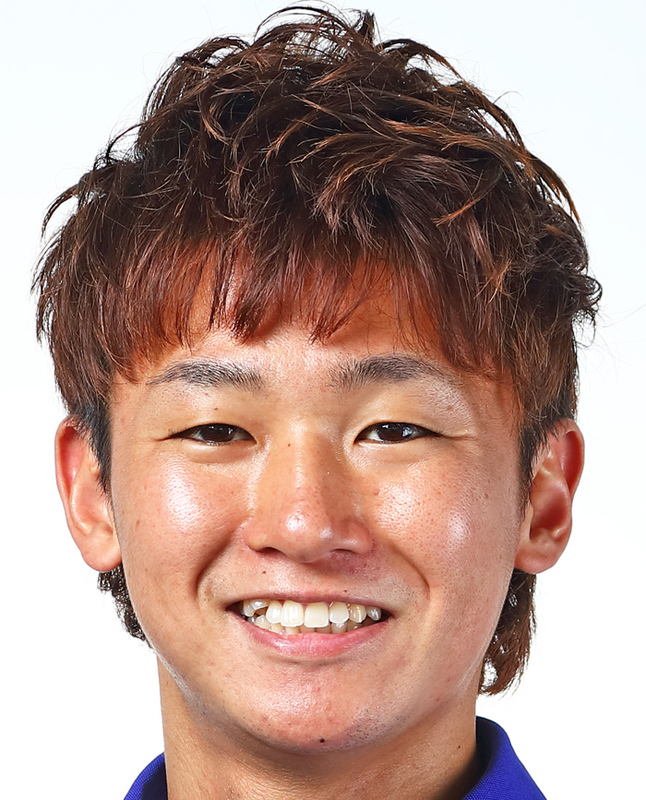 Watanabe made steady progress as a rider on Yamaha’s youth team for rider development in the All Japan Motocross Championship, winning the 250cc IA2 class title in 2017. 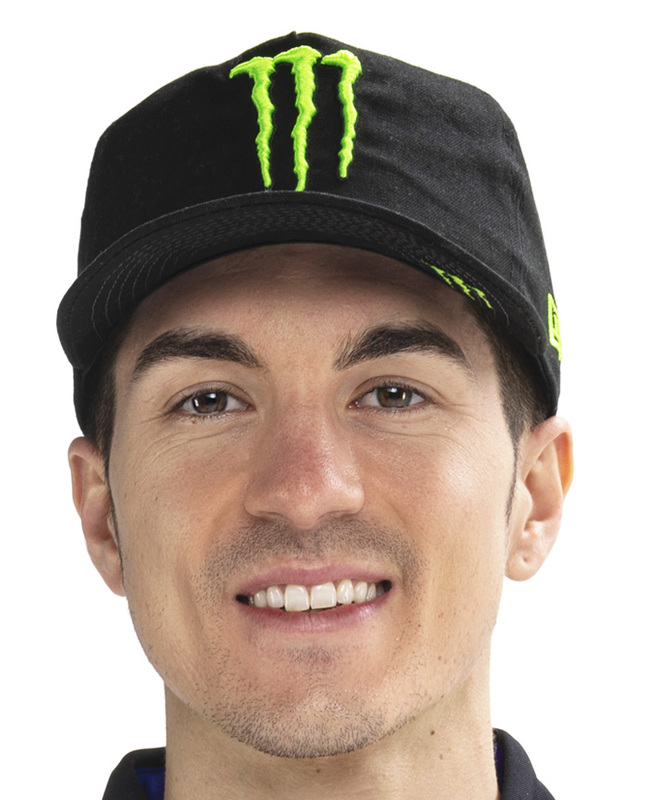 He began a new challenge last season both to further his growth as a rider and to serve as a model case of a Japanese rider heading overseas to compete by entering the AMA Motocross Championship. 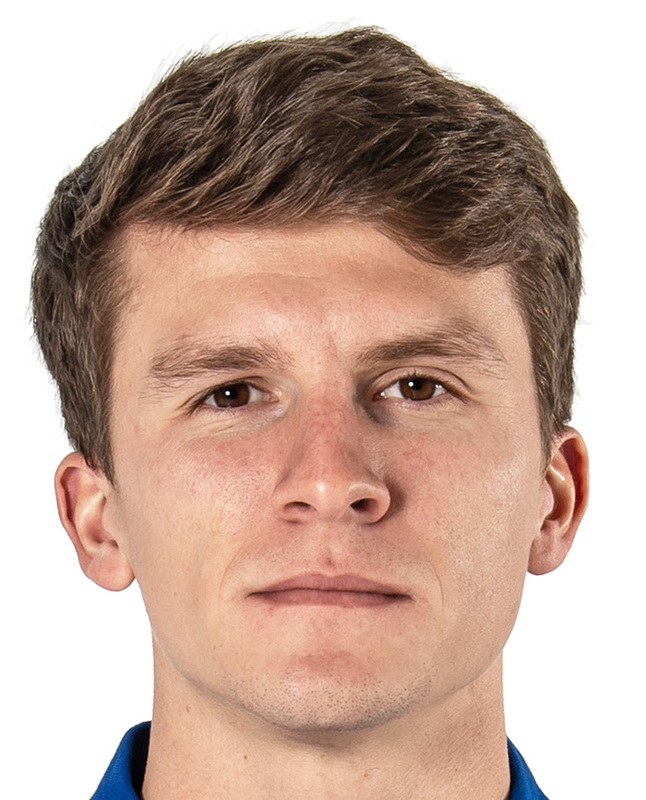 For his second year in the series, he will be aiming to pick up points and break into the higher positions.